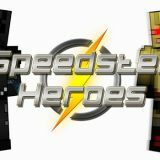 What Is The JourneyMap Mod? 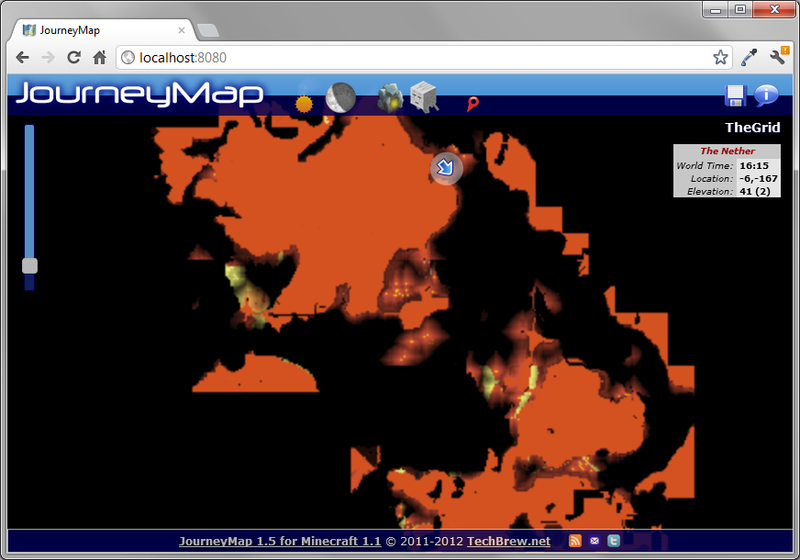 The JourneyMap Mod 1.10.2 is a client mod for Forge, which will map your Minecraft world as you explore. (It maps in real-time.) 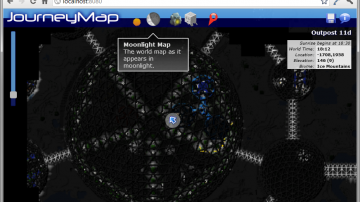 You will be able to view this map in a web browser or if you are playing, you can view it as a miniature map or go full screen to view your map. 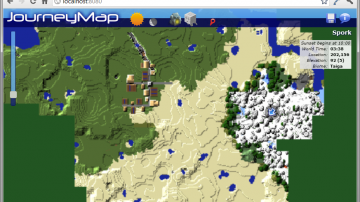 If you are tired to not knowing where you are in your world or wish there was an easier way to explore and keep track, the JourneyMap Mod Minecraft add on is definitely for you. 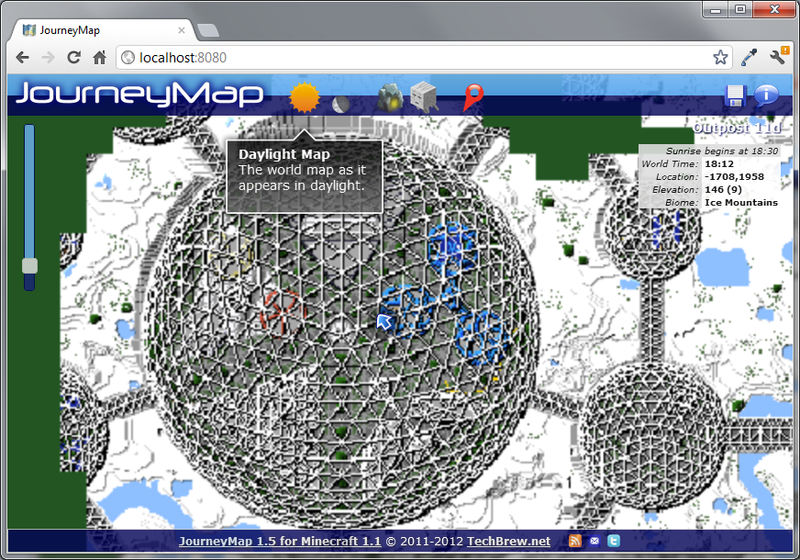 JourneyMapServer also provides the server admins with controls over what features in specific can be used by the players on the server, making it easier to keep servers under control. 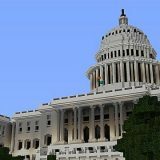 It is pretty easy and simple to use, which makes it very useful for those who are just wanting a simple map exploring Mod to keep everything organized. 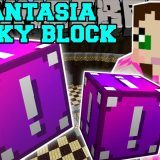 It is quite detailed and has a great interface whether you are using it while playing Minecraft or viewing your map from a web broser. 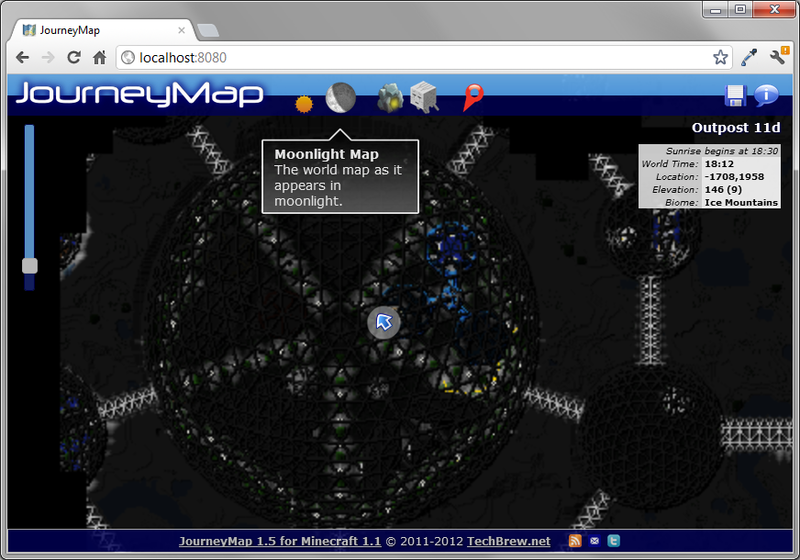 JourneyMap Mod 1.10.2 also works in either single player or multiplayer worlds, which also includes MultiVerse-enabled servers, with no server-side mod absolutely needed. 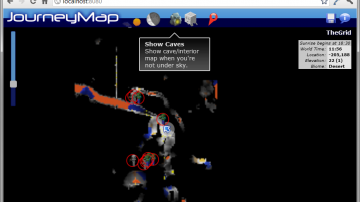 You can see a variety of maps such as a daylight map, a moonlight map, cave maps (seen by vertical slice), Nether maps, and even End maps. 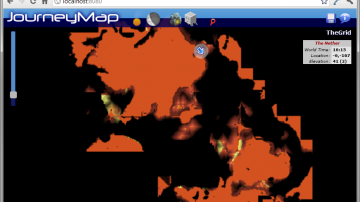 On these maps, you can see nearby monsters and other players as well as having the option to save any copy of any map as a PNG file for later. 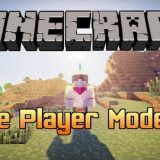 This mod works in both single player and multi-player worlds without you having to use a server-side mod. You can view your map as a Minimap in game or go full-screen to see where you are. 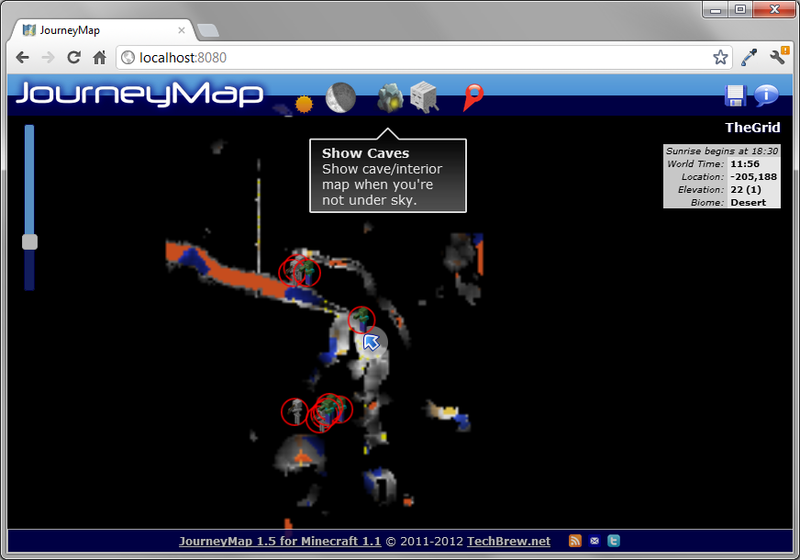 You get different maps: Daylight maps, moonlight maps, cave maps, Nether maps, and End maps. If you use Rei’s Minimap or Zan’s Minimap, you can see your waypoints on the maps so everything is easier to see. 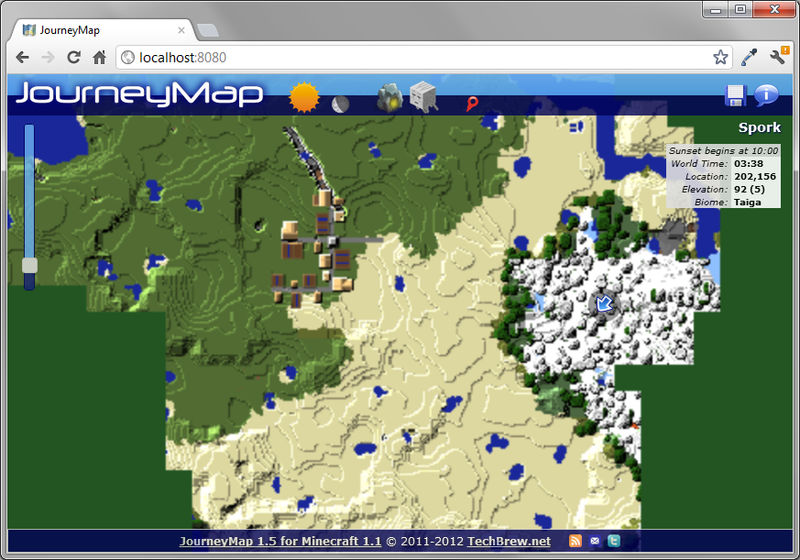 On the map, you can see where nearby monsters, animals, villagers, pets, mobs (named), and other players. 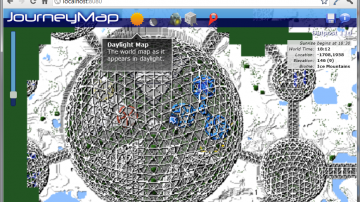 With this mod, you can auto-map your entire single-player world with just a click. If you see a map you like, you can save a PNG image of it. With the new IOS and Android support, you could even use your iPad or Android Tablet to display your map.